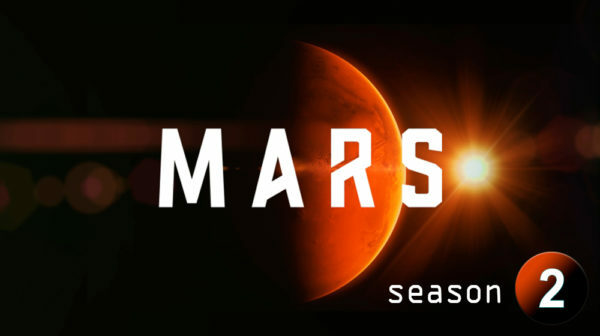 Combining feature film-quality scripted elements and visual effects with documentary-style interviews, the six-part miniseries `Mars’ illuminates the peaks and valleys of a modern-day space race while dramatizing humanity’s first harrowing attempt to colonize the distant planet. The scripted portion is told from the point of view of a maiden Mars mission in 2033. Led by commander Ben Sawyer, the crew of the Daedalus spacecraft must overcome monumental obstacles if it is to successfully establish the first sustainable colony on Mars. Oscar and Emmy winners Ron Howard and Brian Glazer, via their production house Imagine Entertainment, are among the series’ executive producers, and visionary Mexican filmmaker Everardo Gout (`Days of Grace’) directs.